Rosemont Services Andorra, S.L. provides a full service to individuals and their families, and can assist in structuring and administering a client's financial world in the best possible fashion. Professionally qualified and experienced staff can assist you, your family, and your business. They will provide experienced advice to guide you through the intricacies of the modern tax and estate planning requirements in the jurisdictions where you reside, operate and hold assets. 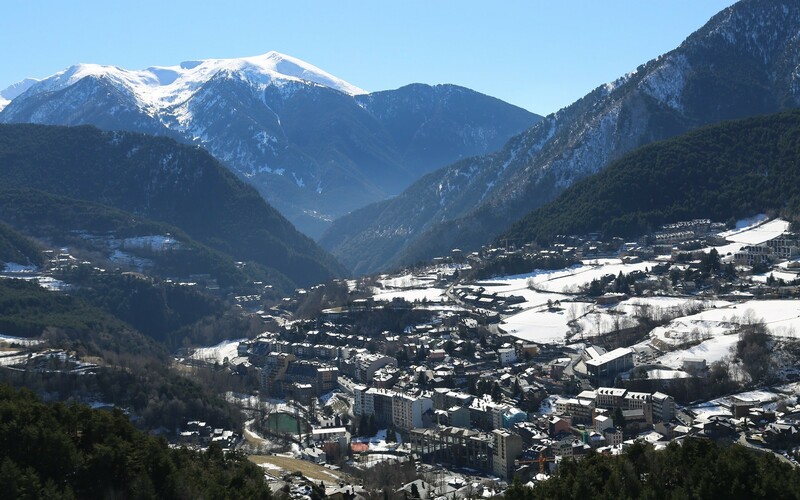 Our immigration and residence team can provide support and advice to guide you and your family smoothly through Andorran residence requirements, working with local partners where appropriate.